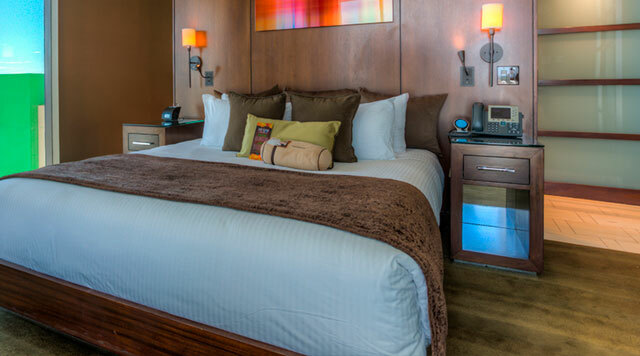 Our rooms & suites will make you feel right at home from the moment you open the door, and you’ll sleep well knowing you got an amazing deal on an unforgettable Las Vegas vacation. Fit for a king (or queen! 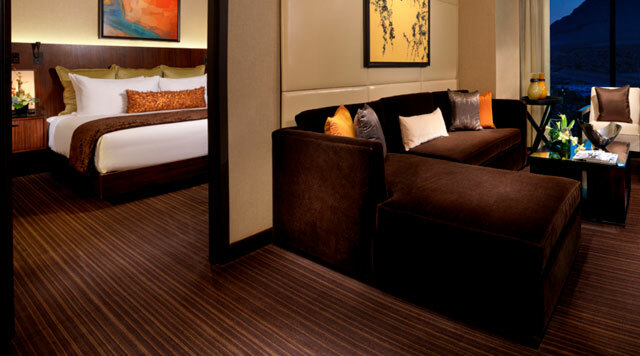 ), the Deluxe Room is the perfect home base for a relaxing getaway vacation. Featuring everything you need and everything you didn’t know you needed. The ideal stay comes down to the smallest of details, which is why we’ve taken care of everything. 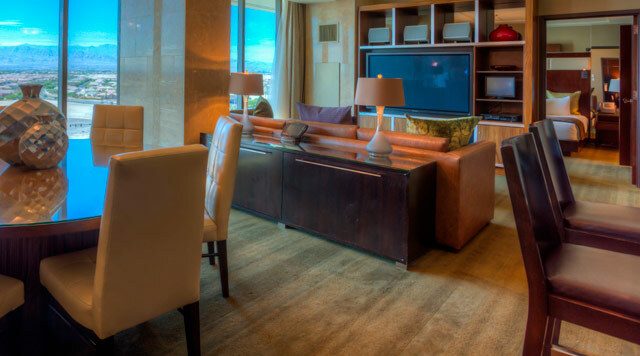 This suite is reserved for those who truly appreciate contemporary luxury and elegance.